N.B. : If you’re going to arrive later than planned, please call us and let us know in advance. 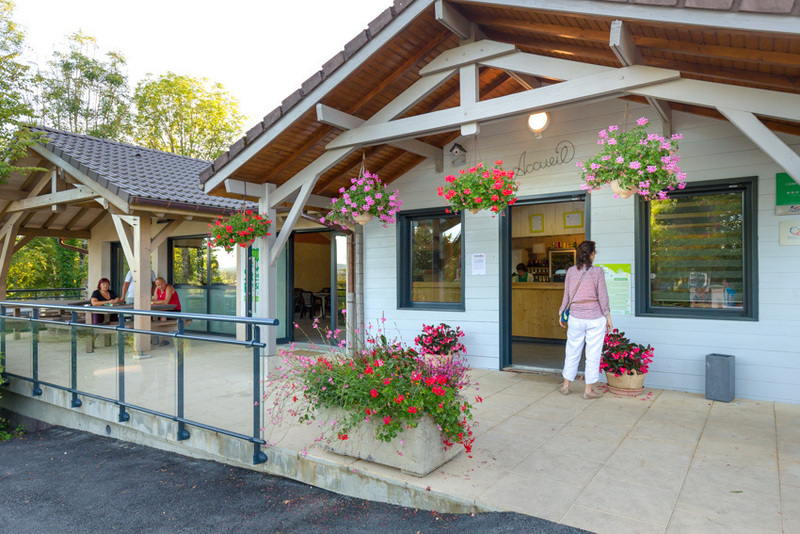 If reception is closed, you can check in at the campsite restaurant (Le Petit Montagnard), opposite reception on the other side of the road. Freely accessible tablets with internet access available at reception for all additional information.